The UK has voted to leave the European Union, a shock decision that sent markets crashing on Friday. For a small band of hedge funds, the decision, and its impact on the market, led to outsized returns. The gains are especially noteworthy, as many funds went in to the vote having reduced risk. "An unusually low number of client incoming calls and modest trading volumes away from the Russell rebalancing may speak to the already light positioning ahead of the UK referendum," Credit Suisse said in a note Friday. In addition, betting on a binary outcome such as Leave-Remain is a brave bet. 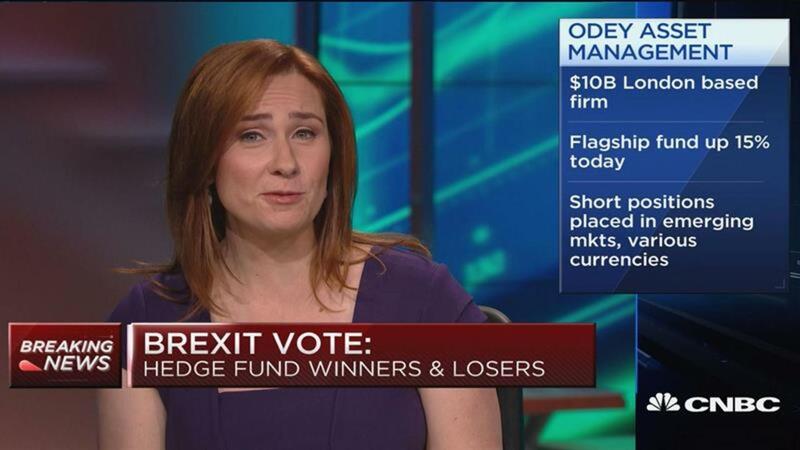 Four out of five European hedge funds polled expected Britain to stay in the EU, according to a Preqin poll earlier this month, and most polling immediately before the vote suggested Remain would carry the day. Still, several funds posted impressive returns. The NuWave Matrix Fund was up 12% on Friday, putting it up around 10% for the year, according to chief operating officer Craig Weynand. The fund, which manages about $60 million, runs a CTA/systematic macro strategy, meaning it makes trading decisions based on historical patterns rather than gut decisions. "It's true that Brexit was a binary outcome, but by the same token, history has a number examples of binary outcomes," Weynand said, citing the Federal Reserve decisions and shock events like tsunamis. "History doesn't repeat itself, but it usually rhymes." Another macro manager, Quadratic Capital Management, posted its best ever returns since it launched in May 2015, according to a person with knowledge of the matter. Quadratic didn't make money betting on a leave vote, but rather by deploying options strategies that make money during risk-off events like the one Friday, the person said. 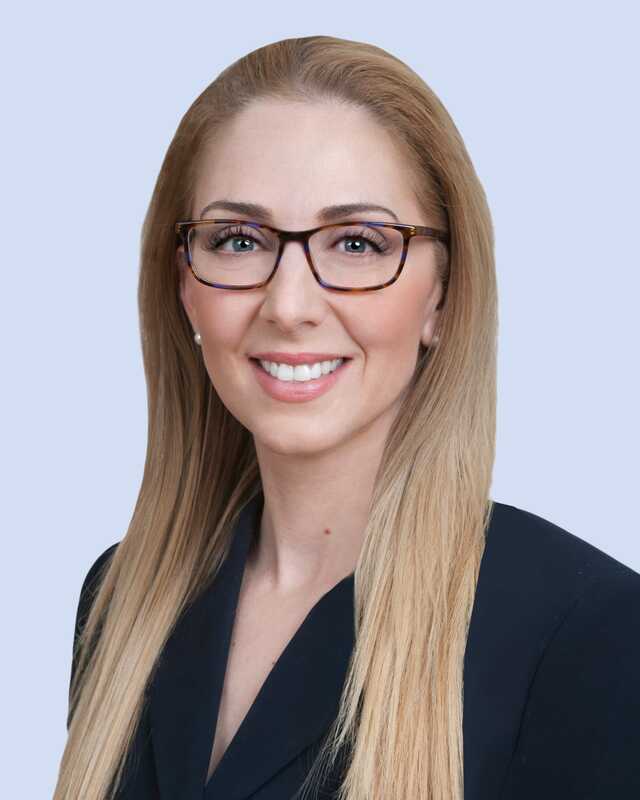 Quadratic manages about $428 million and is run by one of the industry's few female hedge fund managers, Nancy Davis. Schonfeld Strategic Advisors, which manages two funds alongside billionaire Steve Schonfeld's money, also did well. The firm is performing in the low double digits this year and was in positive territory early Friday, according to CIO Ryan Tolkin. He declined to share exact performance figures or assets under management, but said Schonfeld manages about $12.5 billion, including leverage. Schonfeld, like many hedge funds, didn't take a concentrated bet on the outcome of the Brexit vote. "We try not to take binary views on things like this," Tolkin told Business Insider. Rather, the firm, which uses market neutral equity and quant strategies, reduced its overall market exposure in hopes of capitalizing on post-vote volatility, Tolkin said. "Now we're in a good position to try to take advantage of some price points that we've now got," he added. Other managers seem to have taken advantage, too. Winton Capital's systematic trading strategy gained 3.1% Friday, according to Reuters. And ISAM Systematic Master fund, launched by ex-Man Group manager Stanley Fink, gained 4% early Friday, according to a person who had seen the figures. ISAM didn't immediately respond to a request for comment. 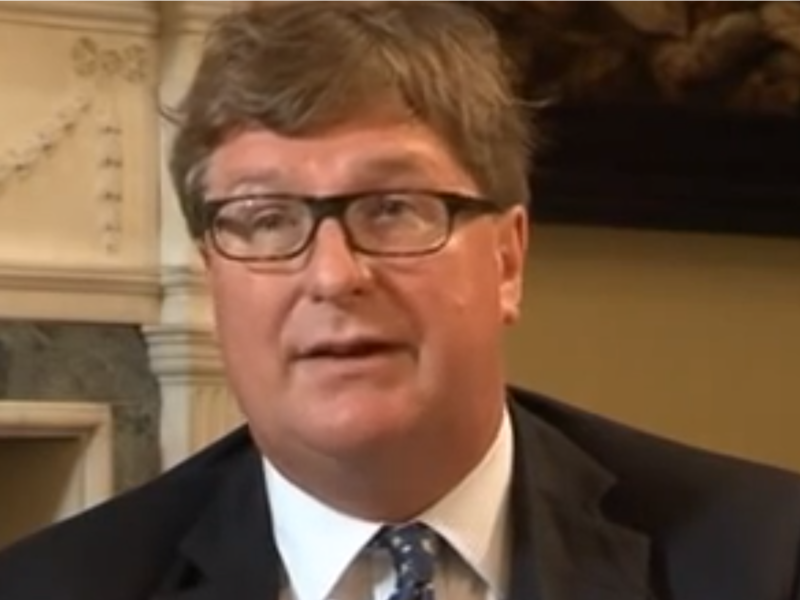 Crispin Odey, who manages about $10.2 billion at his macro-focused firm, told Reuters Friday that his fund would gain 15% from the Brexit outcome, regaining some of its losses this year. 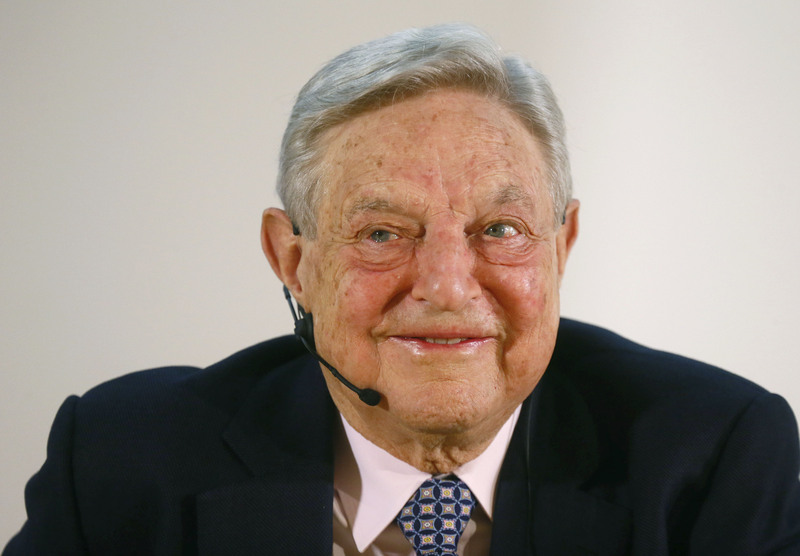 George Soros and Stanley Druckenmiller, both legendary investors, also profited from the market drop, according to CNBC. Spokespeople for Soros and Druckenmiller declined to comment.